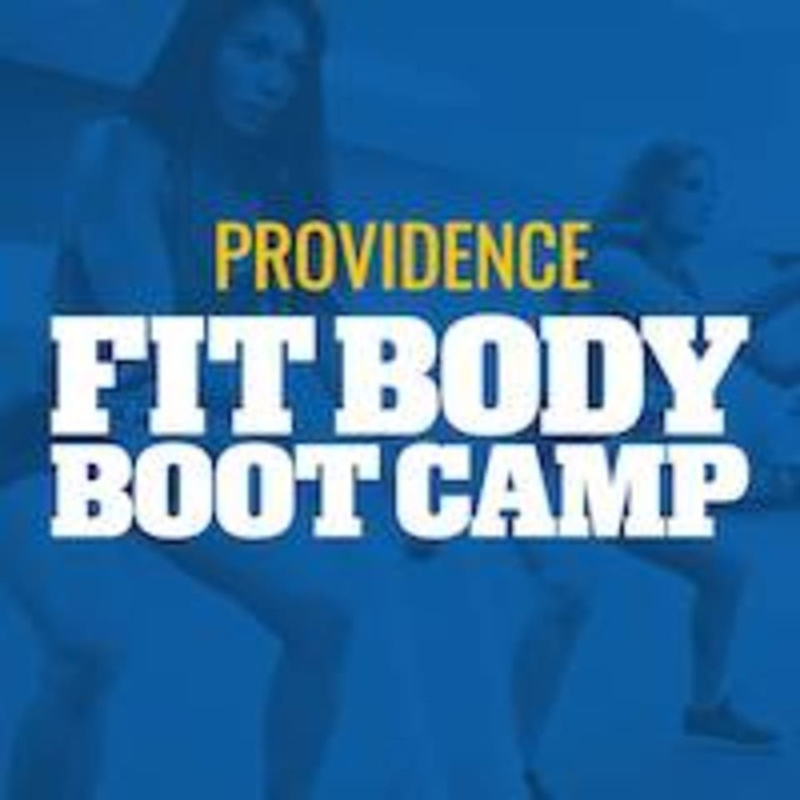 Fit Body Boot Camp is the world’s fastest growing fitness boot camp brand. Their specialized Afterburn workouts use a combination of High Intensity Interval Training (HIIT) and Active Rest Training to get your body to burn up to twice the fat and calories that traditional workouts burn in only half the time. They also keep your metabolism working at a higher rate for up to 32 hours after each workout. Every group training session is led by an experienced and certified personal trainer and is designed to be fun, high energy, and challenging so that you burn the maximum fat and tone your muscles. Great workout. Well organized workout and friendly staff as well as a great group of people in the class. Great workout and super friendly staff! Will definitely go back. this class was fun, a good workout and a nice instructor! studio had some trouble with classpass BUT overall a very welcoming environment.